Amarah Kendrick attending American Ballet Theatre summer intensive. Olivia Kramar attending Central Pennsylvania Youth Ballet Summer program. Savannah Willis who attended San Francisco Ballet Summer Session. We are so excited to award a scholarship to Annabelle McClatchey for one year of dance at the Cumberland Dance Academy. 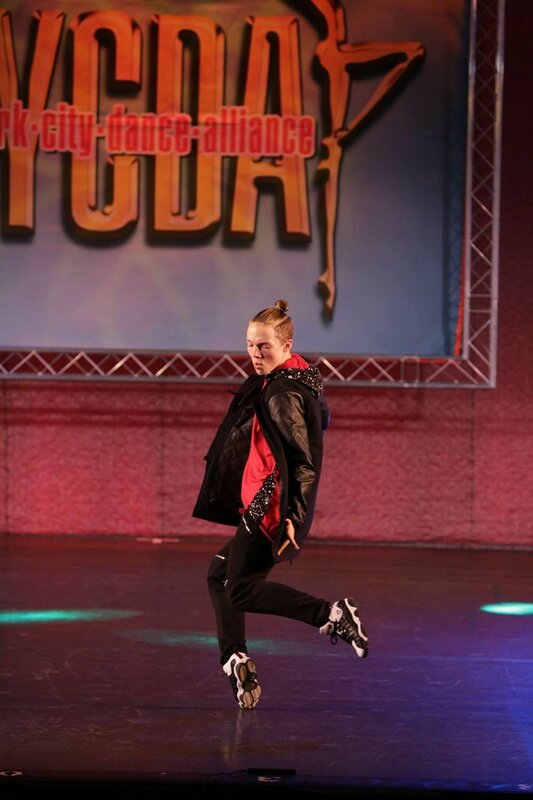 Annabelle is a beautiful child inside and out, and has an amazing work ethic - she is dedicated to her dance! Congratulations Annabelle! 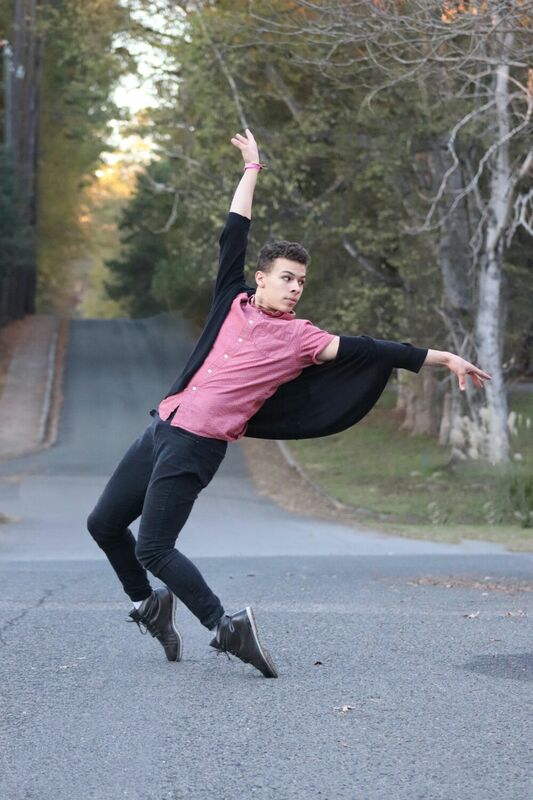 Congratulations to Jordan Stephens - one of our 2015 Dancing Angels scholarship recipients. Jordan will be attending the prestigious Joffrey Ballet School in New York City! Jordan is a wonderful young lady who we know is going to see continued success in her career. We are proud to announce our latest 2015 Dancing Angels Scholarship winner - Savannah Willis. Savannah currently attends the North Carolina School of the Arts at UNC, as a sophomore in high school. 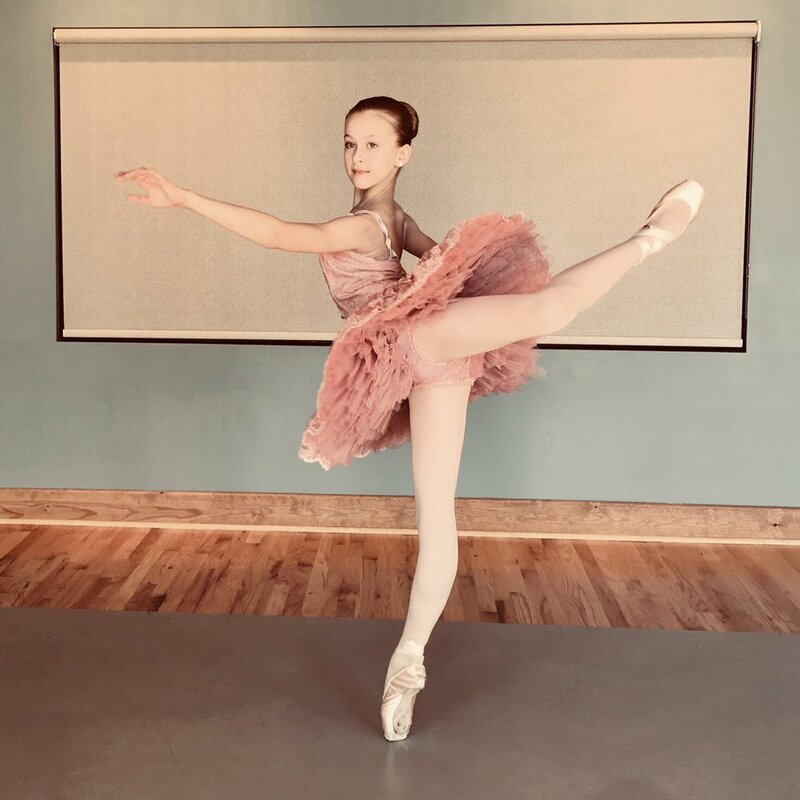 This is already an impressive accomplishment, and now Savannah has been selected to attend the Philadelphia Ballet Theatre's Intensive Summer program. This is an amazing opportunity and we are so happy to be able to help her get to the next level in her career! Congratulations to our latest Dancing Angels Scholarship recipient! We are proud to announce our latest scholarship recipient - Andrea Anderson! Andrea has been attending Cumberland Dance Academy for 6 years and has shown exemplary passion and dedication for dance. Her hard work and talent paid off as she was recently selected for their traveling competition team. We are excited to award her this scholarship and look forward to her continued success. Congratulations Andrea! Andrea is pictured here with our founder, Louise Cantrell. Congratulations to Ariana Mendoza! Ariana was awarded the first Dancing Angels Foundation scholarship on June 14, 2014. Ariana is pictured here with Dancing Angels Founder and President, Louise Cantrell.